Giving spotlight "Gold" to @AdventureClub performing on Day 1 at Discovery Den. Peep the link in our bio for the #PandoraSXSW mixtape. Expect some grit, some soul, and that classic sound from our Americana performer @WynonnaJudd on Day 2 at #SXSW. Strum along to our #PandoraSXSW mixtape with the link in our bio. G-Eazy, himself & him giving #pandorasxsw the personal touch. This Thursday, 3/17! 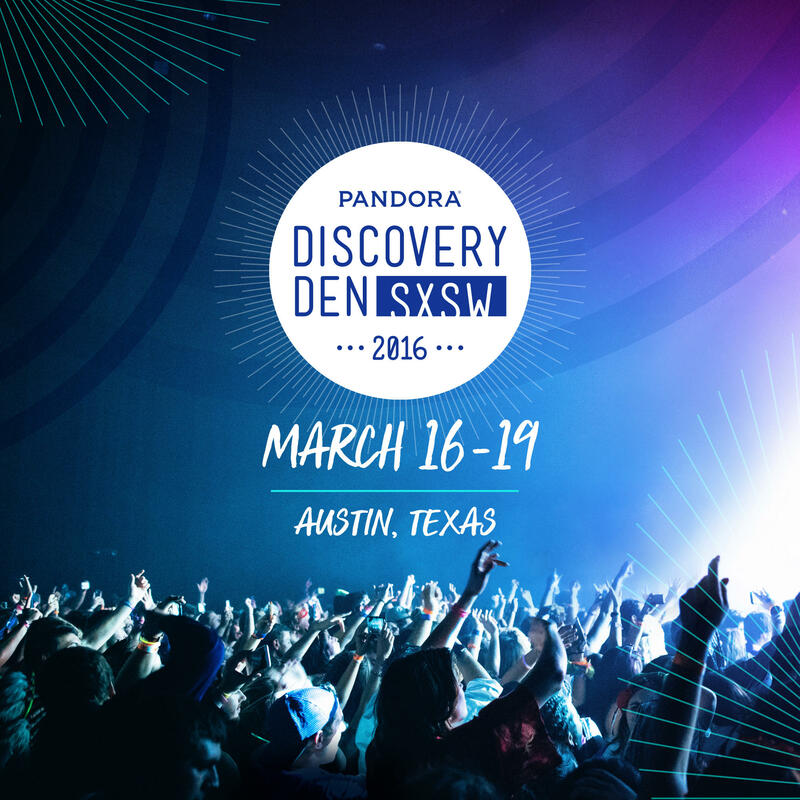 @pandora_radio will be live-streaming our #PandoraSXSW Discovery Den performance from @sxsw! Don't miss it! Kick it and jam with @iamkevingates and more on Day 3 of #PandoraSXSW.  Slide into mixtape greatness with the link in our bio. Team Collectively is down in Austin for the #PandoraSXSW collaboration! This year, @pandora_radio is throwing their 5th annual Discovery Den at @thegatsbyaustin and @hellocdr is creating custom canvases for the event! Here's a sneak peek behind the scenes where the 4-day concert is about to begin!